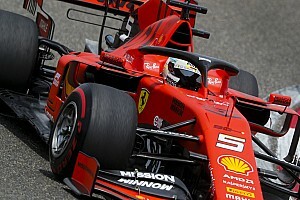 Sebastian Vettel's spin in Formula 1's Bahrain Grand Prix was a reminder of the mistakes that cost Ferrari in the 2018 title race. 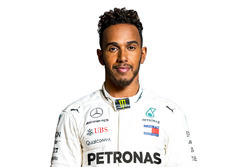 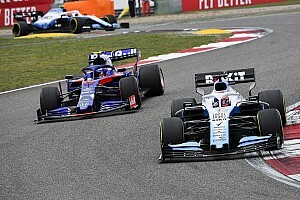 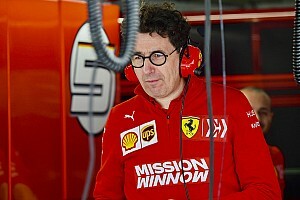 Vettel's spin came as he engaged in wheel-to-wheel combat with championship title rival Lewis Hamilton and followed a similar incident at last year's Italian Grand Prix. 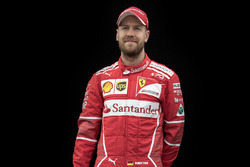 Kevin Turner and Stuart Codling join Glenn Freeman to discuss what Vettel's error tells us about the rivalry between the Ferrari driver and Hamilton, and the impact Charles Leclerc possibly had on his team-mate in the Bahrain race.